Diversitech prides itself on a lengthy history of supplying quality parts and assemblies. The Diversitech Quality Management System is ISO 9001:2015 registered (Certificate # 15076QMS001). When required, we go beyond the ISO standard to conform to the specialty requirements of various our various aircraft, medical and instrument customers. We have a large assortment of standard metrology tools to ensure part quality. These include calipers, micrometers, indicators, Deltronic and shop pins, and guage blocks. Other measuring devices include profilometers, a Rockwell hardness tester, an optical comparitor and measuring microscope. Even more important is we have people with decades of QC experience using these tools to make sure the parts meet all the specifications. 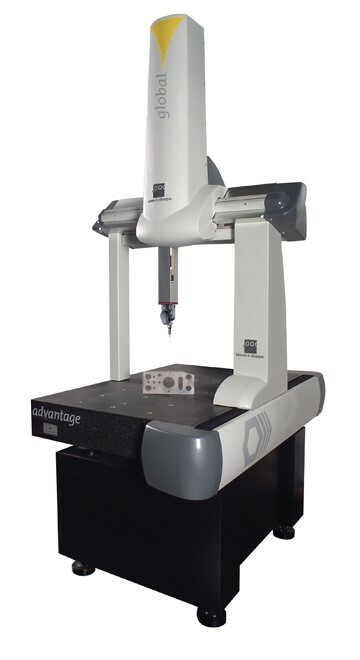 We also have two CMM machines to accurately and quickly perform quality control on our products. These machines are also very useful for reverse engineering products as well. All our quality tools and CMM’s are calibrated to a NIST traceable standard on a regular schedule. In addition to conventional part quality we also test and certify the assemblies we make. Typical testing includes leak testing, volume and flow testing, strength testing and functional testing. We strive for quality throughout the manufacturing process. We keep a close eye on fit and finish of parts so that they look good and perform as expected. Even small details like product packaging are reviewed to make sure that our customers receive their parts undamaged.